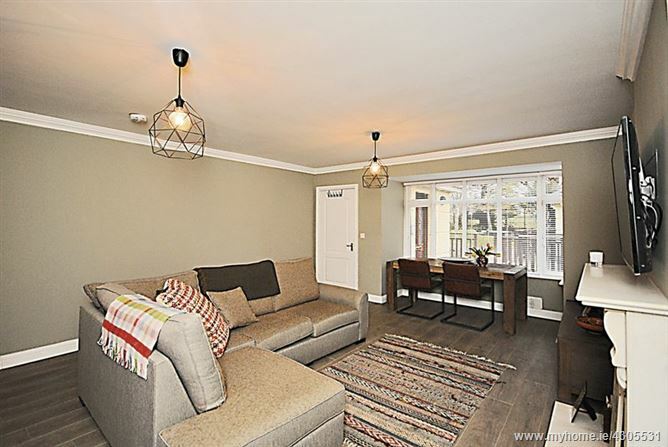 Baxter Real Estate are delighted to present to the market, this recently-refurbished, 2-bedroom/2-bathroom, ground-floor apartment, occupying an area of approximately 67 sq.m./ 721 sq.ft.. On entering this home, you are greeted with an entrance hall which leads to a large open-plan living/dining room. 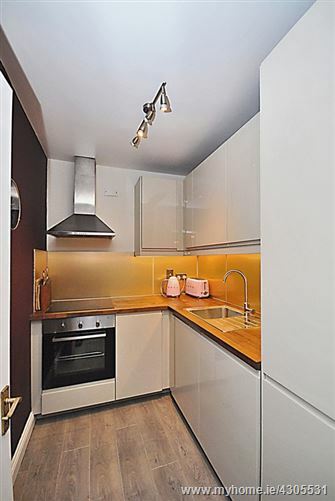 There is a separate, new modern, well-equipped kitchen, with high-gloss units and laminate flooring. 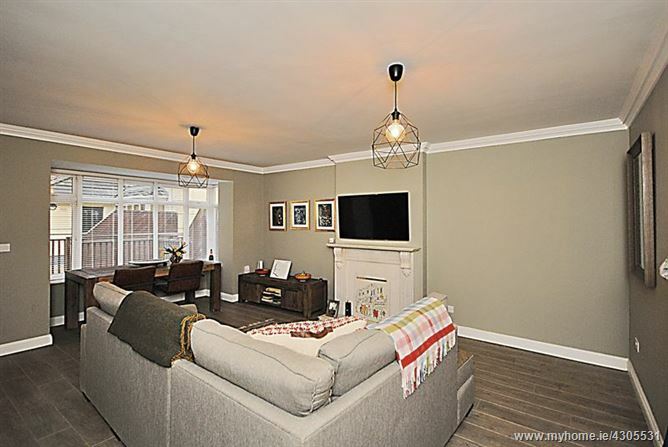 This apartment has two double bedrooms, both benefiting from built-in wardrobes and laminate floors. The master bedroom has the added benefit of an en-suite bathroom. A family bathroom services the second bedroom. The apartment boasts a private cobblelocked garden which faces onto beautifully landscaped gardens. 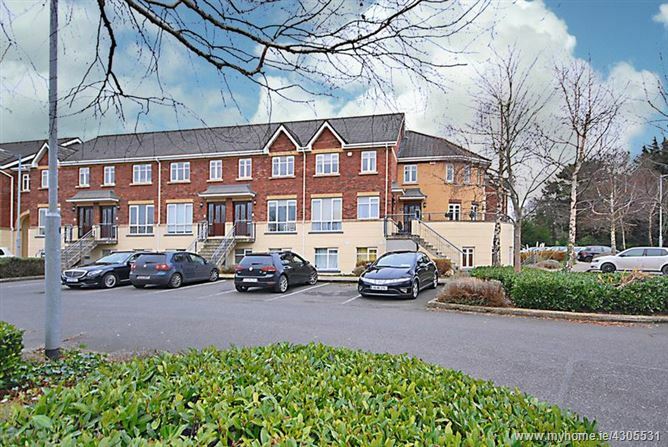 Collegefort is conveniently located within walking distance of Castleknock Village, Castleknock College and the Phoenix Park. 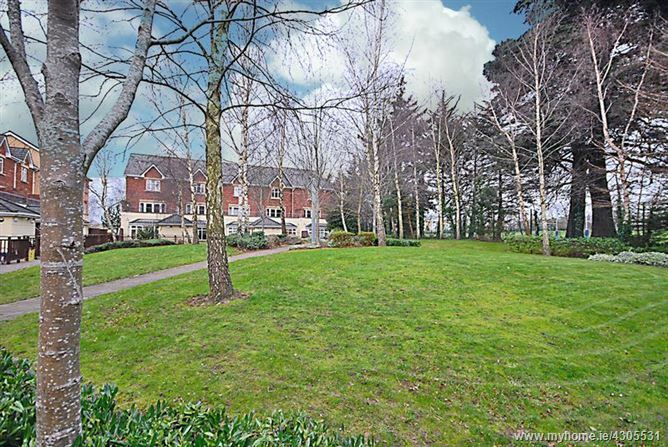 Coolmine and Castleknock train stations, which provide a regular service to the city centre, are approximately a 25-minute walk away. By car, the N3 provides direct access to the M50 and the national road network, with only a short 20 minute commute to Dublin Airport. 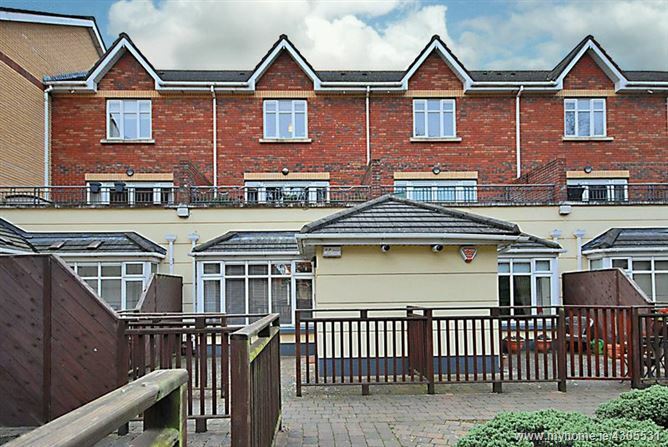 Nearby amenities include Castleknock Golf and Country Club, Castleknock Lawn Tennis Club, Blanchardstown Shopping Centre, and the Phoenix Park, which offers many outdoor pursuits. Please note that all information, including areas, is given for guidance purposes only. We have not tested any appliances and all parties must undertake their own investigation into the condition of these appliances and to all other information provided. 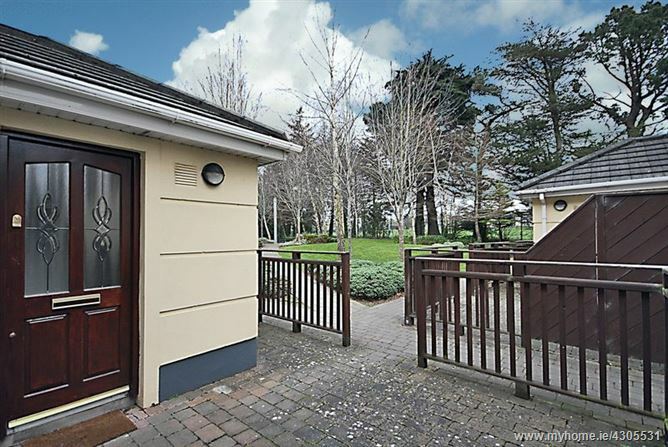 Ideally located close to numerous amenities including the Phoenix Park. Private cobble locked garden that faces onto communal landscaped gardens. Gas-fired central heating and double-glazed windows. 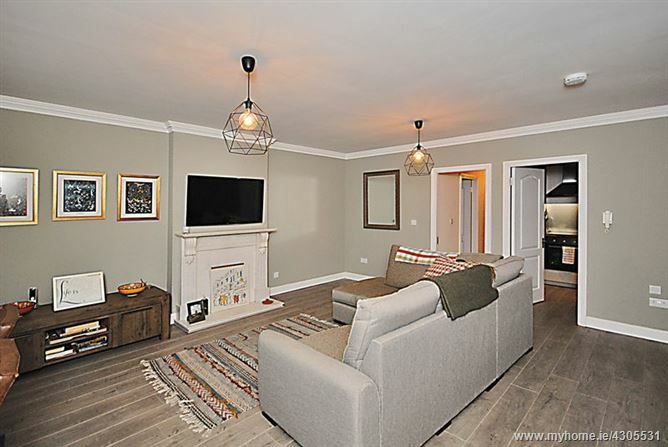 Recently refurbished to include a new modern kitchen. 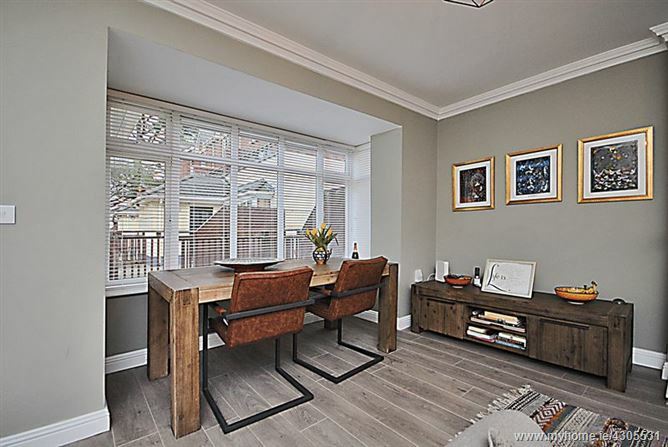 Living Room - 17' 6'' x 15' 7'' (5.34m x 4.76m) - Laminate floor with large bay window. Kitchen - 8' 5'' x 6' 0'' (2.56m x 1.84m) - Modern kitchen with laminate floor. 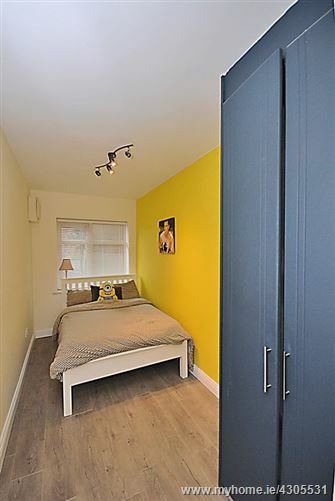 Bedroom 1 - 15' 9'' x 9' 0'' (4.81m x 2.75m) - Built-in wardrobes and a laminate floor. 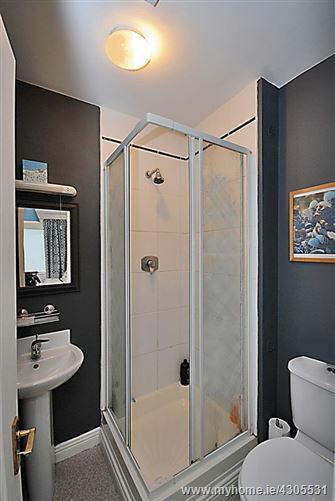 En-suite - 5' 7'' x 4' 11'' (1.71m x 1.51m) - Shower, wc and whb. 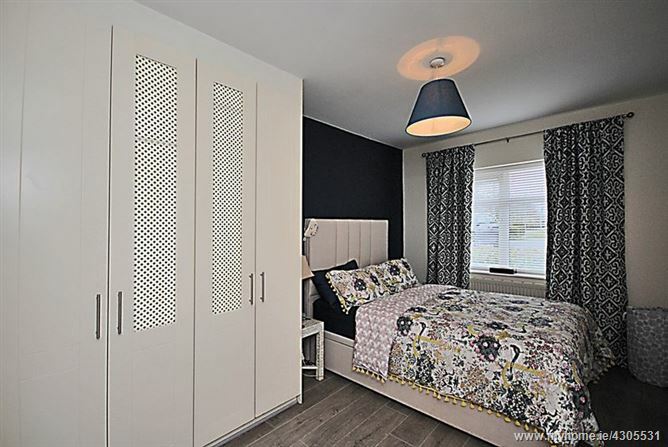 Bedroom 2 - 13' 7'' x 6' 0'' (4.14m x 1.83m) - Built-in wardrobes and a laminate floor. 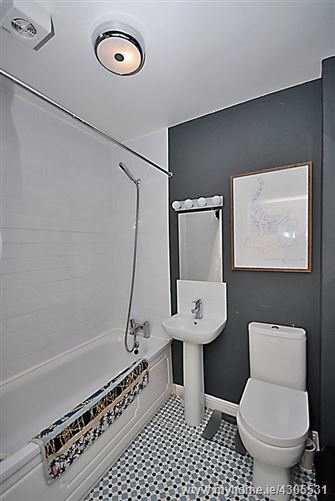 Bathroom - 6' 6'' x 5' 8'' (1.98m x 1.73m) - Tiled floor and bath surround, whb and wc. 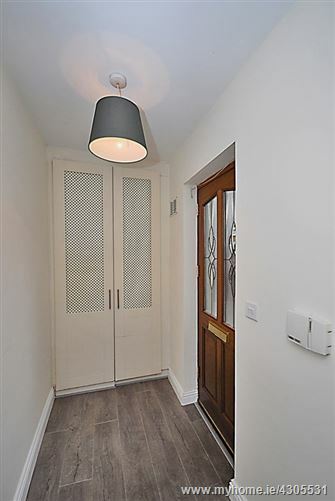 Entrance Hallway - Storage wardrobes.